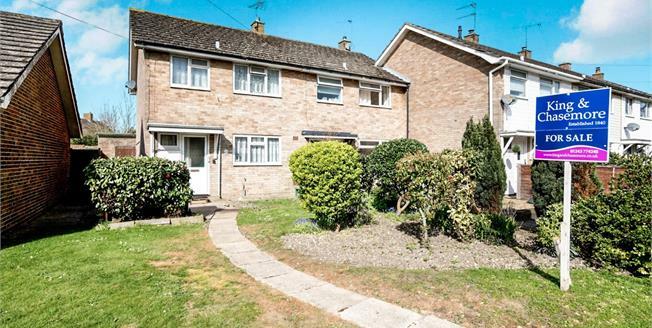 The property is approached by a well maintained front garden mainly laid to lawn with a stone pathway. Upon entering the property offers a kitchen, a spacious lounge/diner that leads out to a low maintenance, paved garden with mature shrubs, greenhouse and shed. Upstairs are two good size double bedrooms, a further single bedroom and a family bathroom. Viewing of this property is highly recommended to appreciate the space internally and opportunities available.